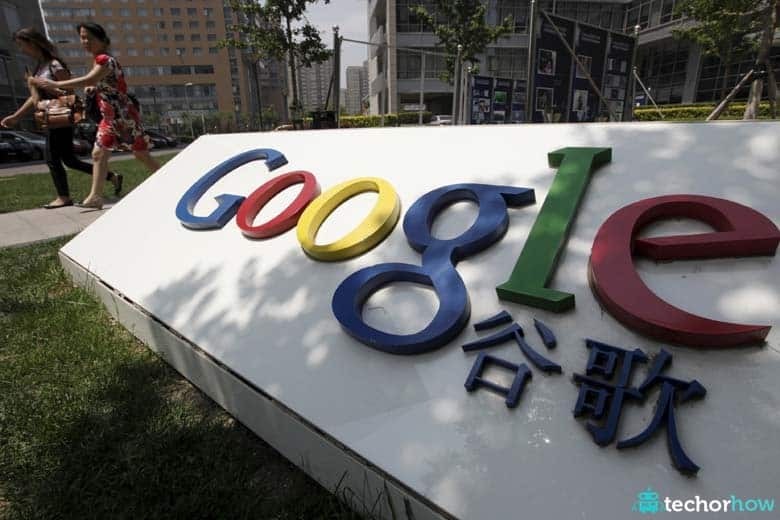 A Russian court on Wednesday found Google guilty of breaching privacy with its targeted advertising, the latest legal setback for the US Internet giant in the country. A Moscow city court ordered the search engine provider to pay a fine of RUB 50,000 (roughly Rs. 50,650) to a Russian man who sued them for illegally reading his emails, the court’s press service told AFP. Google rejected the court’s decision which could open the door for a slew of further cases by insisting that its targeted adverts were handled by an automated system. “Humans are not reading your emails. Our automated systems scan emails in order prevent spam reaching your inbox and to detect bad things like malware,” the search provider told AFP. Google could face a fine of up to 15 percent of the income it has made from the sector in Russia over the past year due to the ruling.